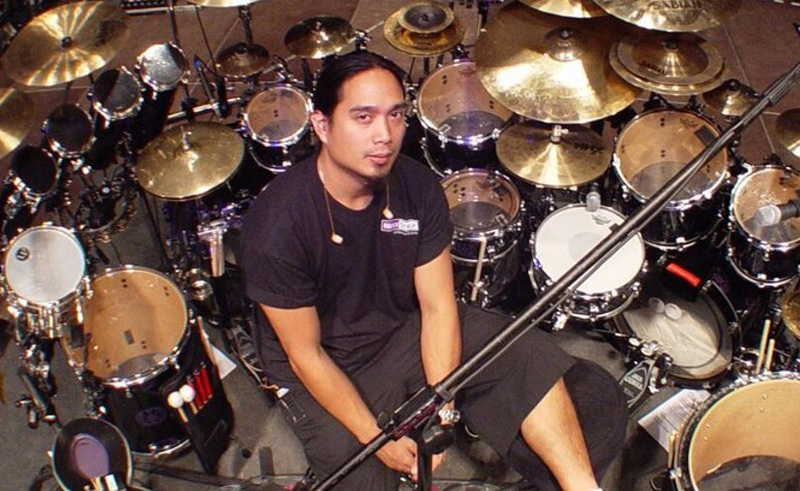 Jose first went on the road with Joe during G3 2001 as Mike Portnoy's tech (John Petrucci's band) and Virgil Donati's tech (Steve Vai's band). Soon after, he started teching for Jeff Campitelli halfway thru the Strange Beautiful Tour in 2002. He continued to tech all tours except for Black Swans and Wormhole Wizards in 2010.